Ready for season! 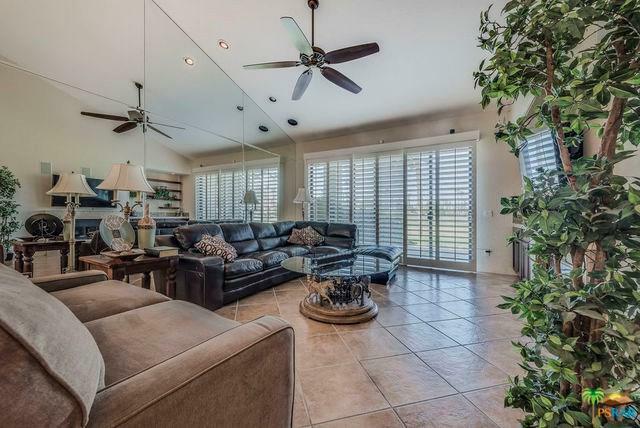 This open and inviting 3BD/3.5BA updated Tamarisk plan in the Palm Valley Country Club offers the perfect desert active lifestyle and is turnkey furnished for immediate move-in. Light and open gourmet kitchen with large skylight, cherry wood cabinetry, stainless appliances and custom lighting makes great entertaining a breeze. Upgrades to the bathrooms include custom cabinetry and flooring, a large soaking tub in Master, stone walk-in showers and designer fixtures. 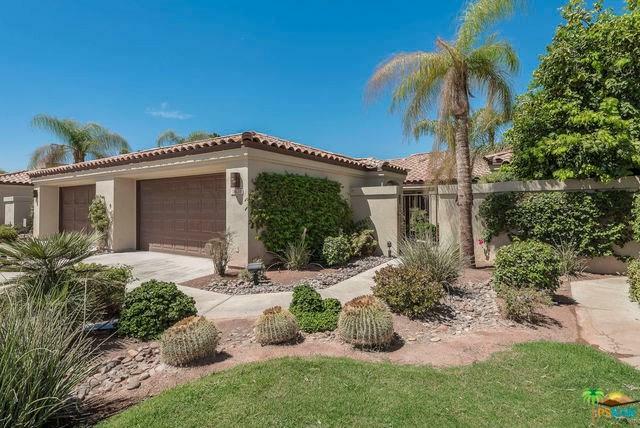 You and your guests will enjoy gorgeous fairway and mountain views from the back patio or quiet morning coffee on your gated courtyard patio. 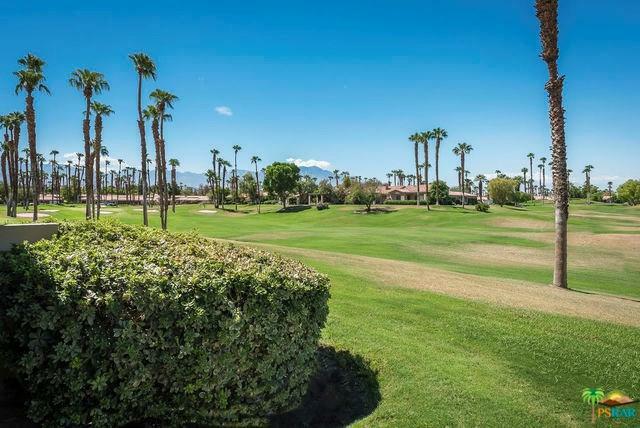 Palm Valley CC offers 2 Ted Robinson, 18-hole golf courses with a fabulous athletic/gym complex, 16 tennis courts, pickle ball courts, high-end spa and beauty salon. Great dining at the 100,000 SF clubhouse and wonderful activities for all age and interest levels. 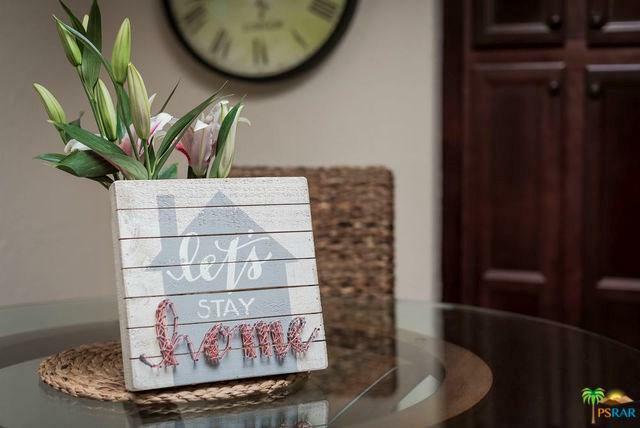 Sold by Carol Moses of Bennion Deville Homes.